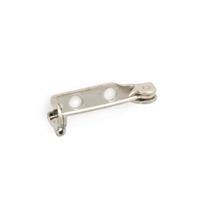 Our Base Metal Tie Tacks feature wide pads for gluing or soldering to almost any flat surface, and our Base Metal Clutches operate smoothly, hold tight, and are made to last! 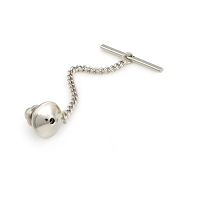 Scatter Pins have a shorter post than Tie Tacks, and Scatter Clutches are more narrow and lighter weight than Tie Tack Clutches. 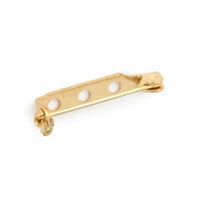 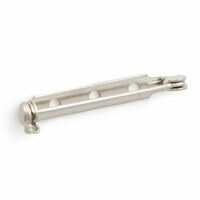 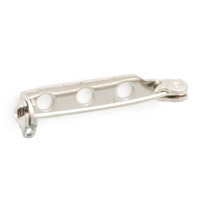 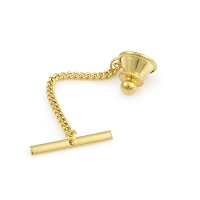 These Base Metal Scatter Pins and Clutches are used on jacket collars and lapels, shirts, blouses and hats.